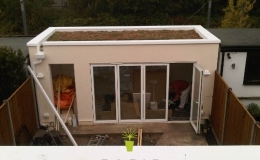 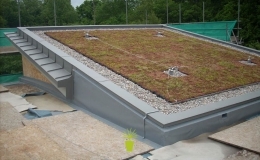 A living roof is a roof that is covered with vegetation using a specialist growing medium. 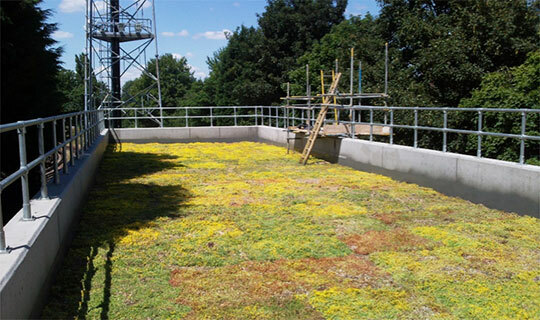 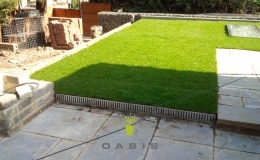 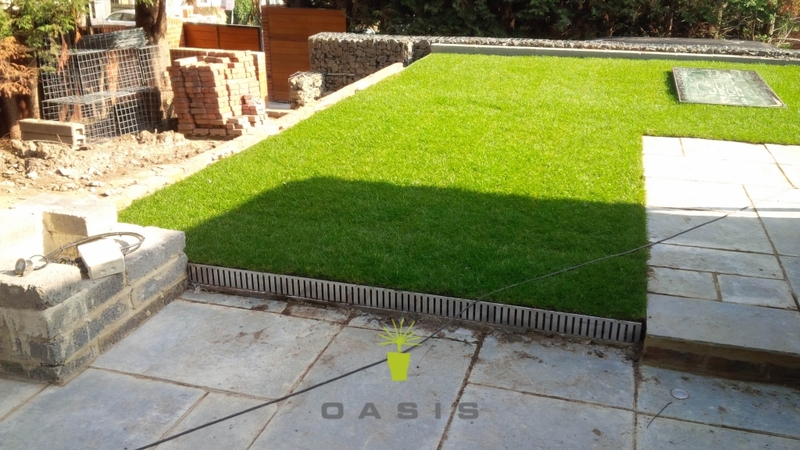 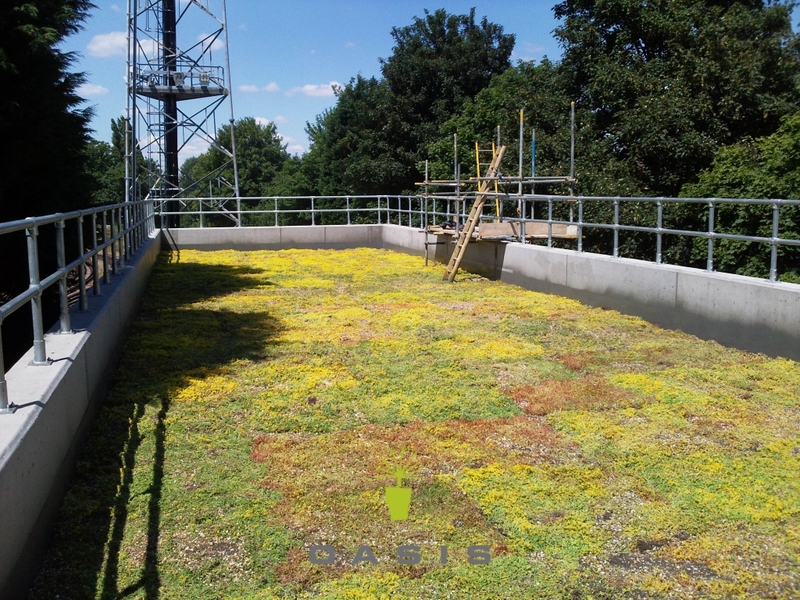 Suitable for new or existing buildings, low maintenance green roofs are planted with Oasis sedums or Oasis wildflower mixes, creating intensive or extensive green roofs. 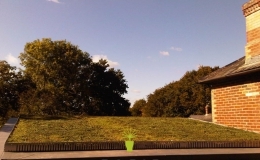 This type of green roof can be planted with hedges, lawn, and small shrubs. 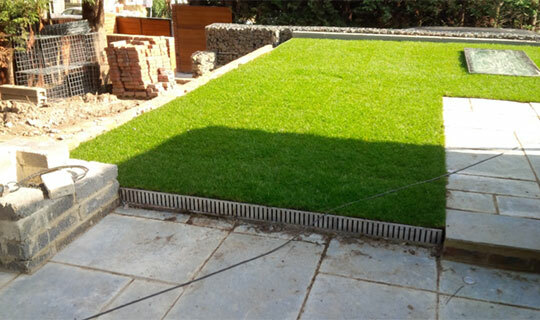 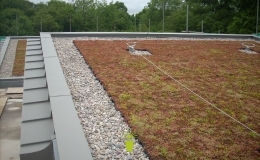 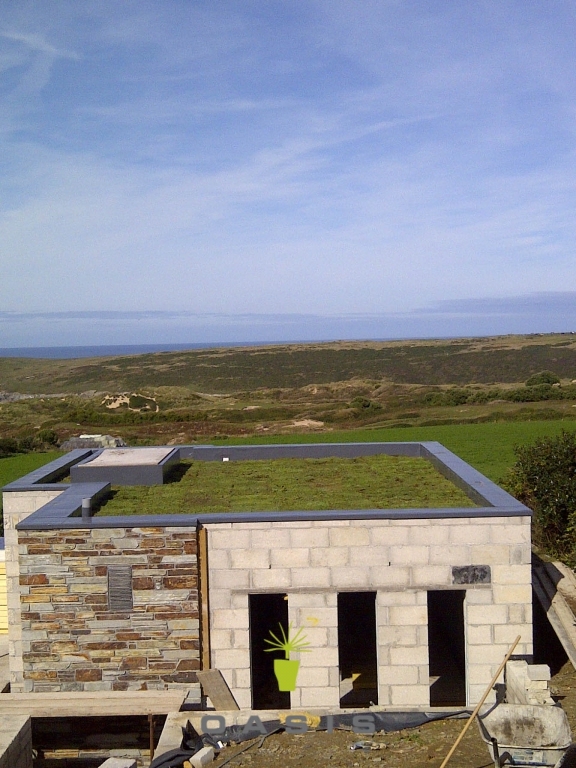 These green roofs are installed to a specific design to create a bespoke green roof solution. 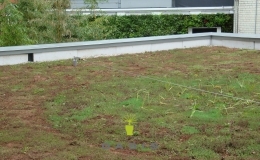 The premium GrufeTile choice. 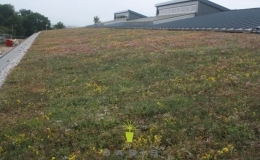 The low maintenance and instant impact of our pre-grown Sedum & Wildflower GrufeTile’s combined with seasonal interest makes them the ultimate bio-diverse roof. 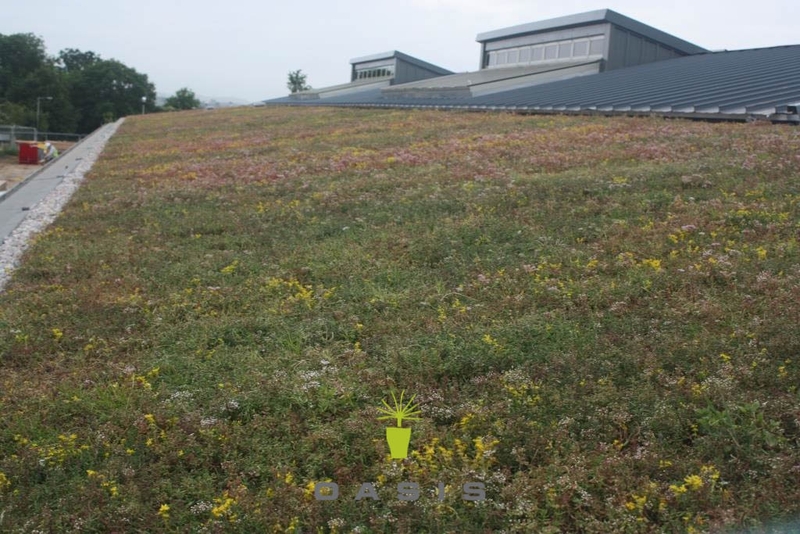 Your GrufeTile’s will be supplied with established plant coverage, growing on 60mm 100% recycled growing media. 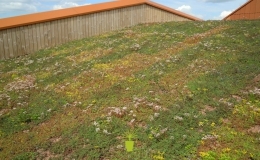 The wildflowers and meadow grasses will burst into colour in the Spring and Summer and die back in Autumn and Winter however unlike a Brown WIldflower roof, the Sedum’s will continue to grow all year keeping the roof green and visually attractive. 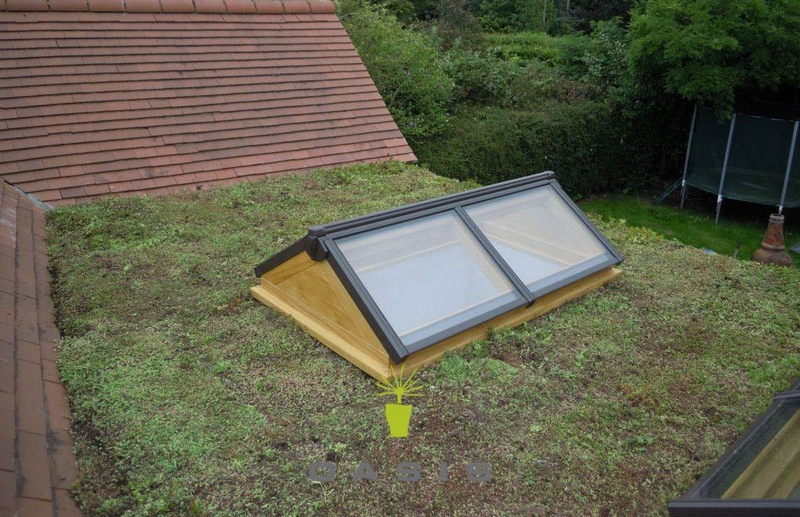 The GrufeKit has a saturated weight of 65kg per m2. 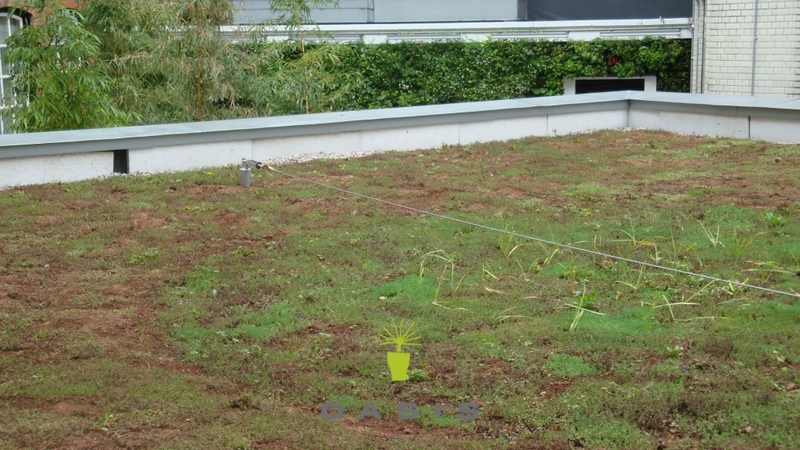 The most popular choice of GrufeTile. 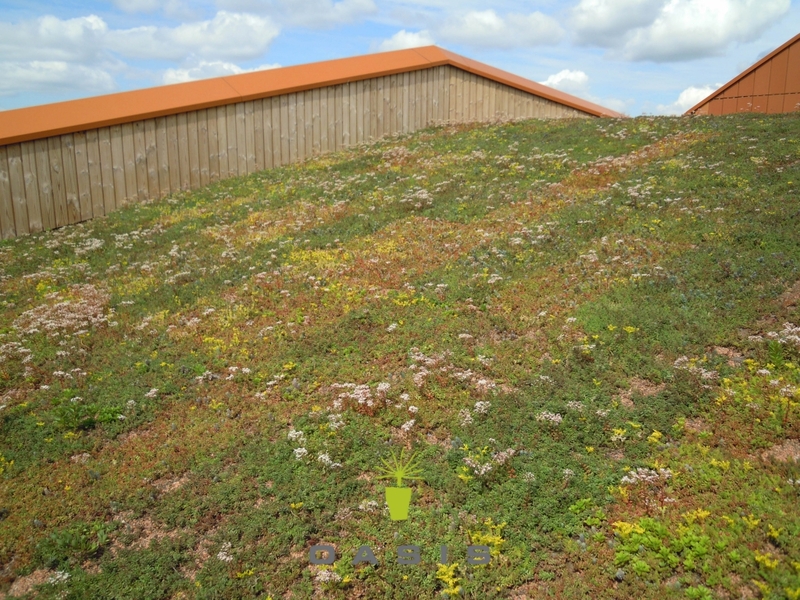 The low maintenance and instant impact of our pre-grown Sedum GrufeTile’s makes them an obvious choice. 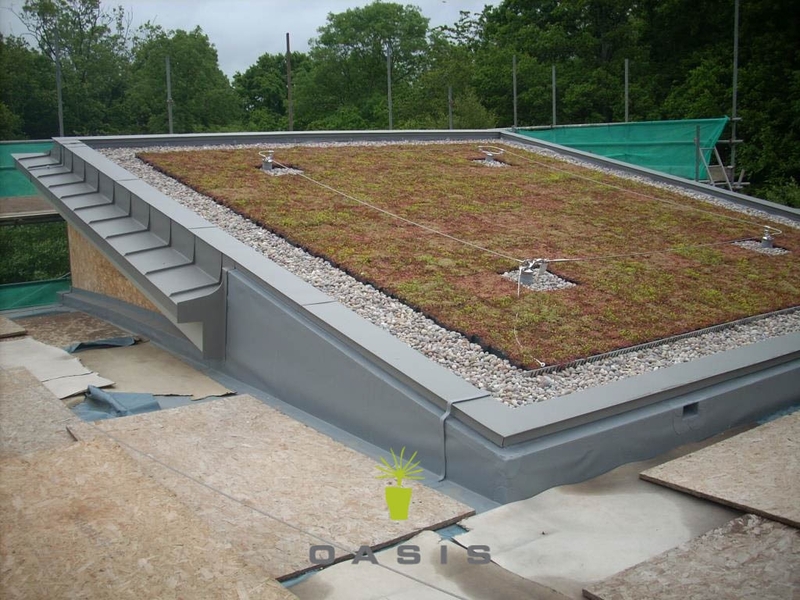 Your GrufeTile will be supplied with established plant coverage, growing on 60mm 100% recycled growing media. The GrufeKit has a saturated weight of 65kg per m2. 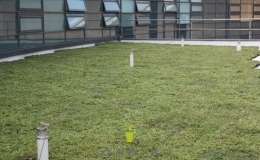 Why have an Oasis Green Roof? 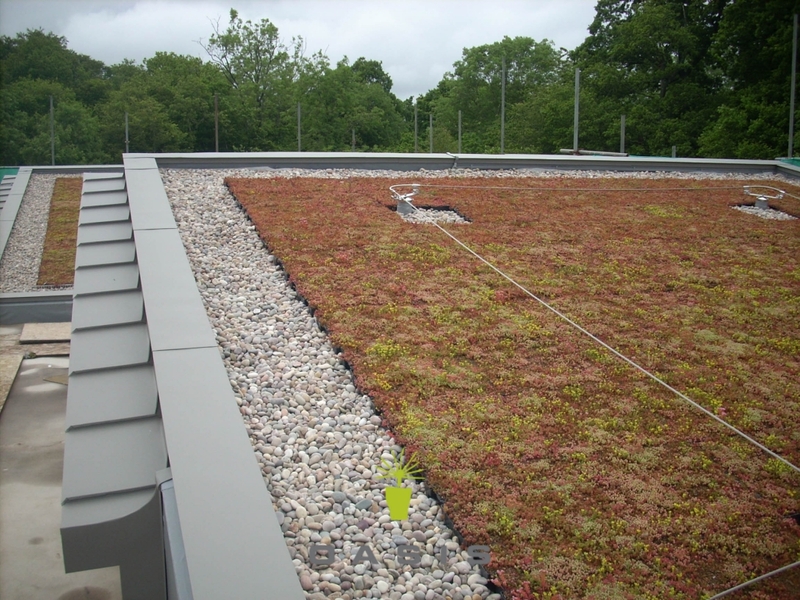 Reduce heating by adding mass and thermal resistance value. 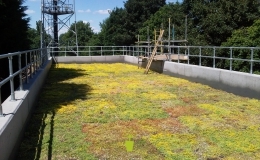 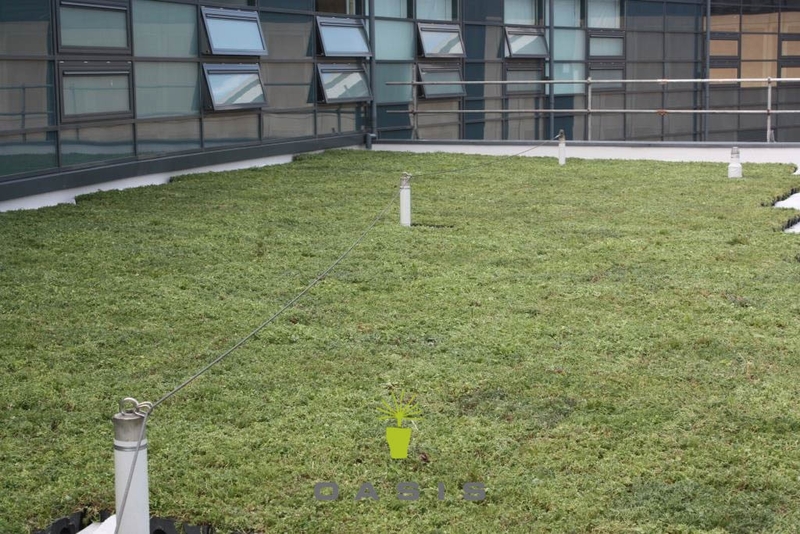 Reduce cooling loads on a building significantly – a concentration of green roofs in an urban area can reduce the city’s average temperatures during summer by mitigating the heat island effect. 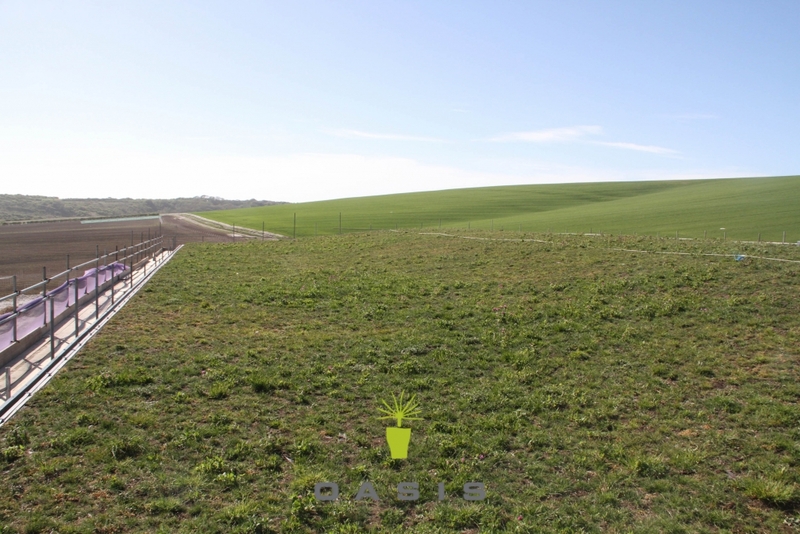 Natural habitat creation, replace what you’ve taken away. 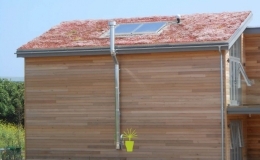 Filter pollutants and carbon dioxide out of the air which helps lower disease rates such as asthma. 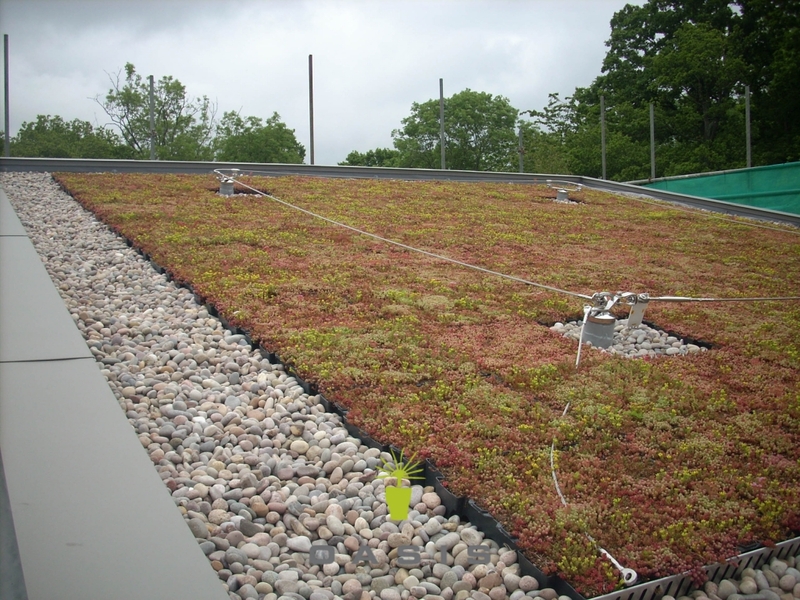 Help to insulate a building for sound; the growing media helps to block lower frequencies and the plants block higher frequencies. 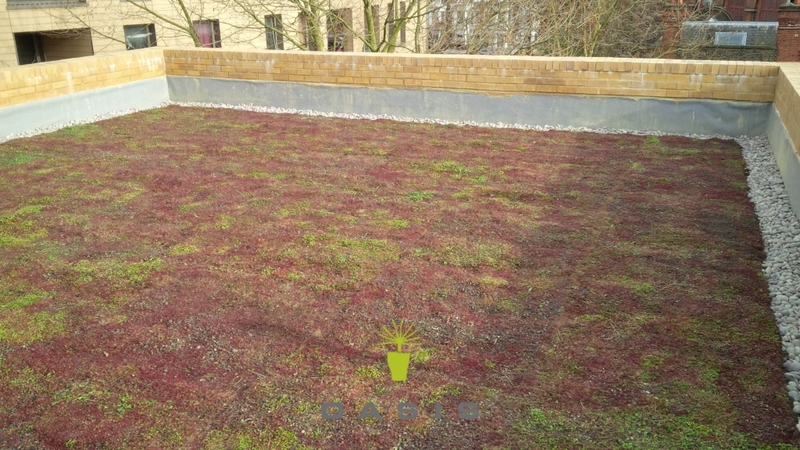 With green roofs, the water stored in the substrate and the water retention system is taken up by the plants from where it is returned to the atmosphere through transpiration and evaporation. 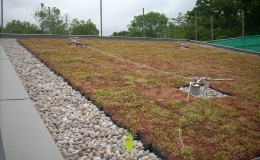 Green roofs not only retain rainwater, but also moderate the temperature of the water and act as natural filters for any of the water that may run off. 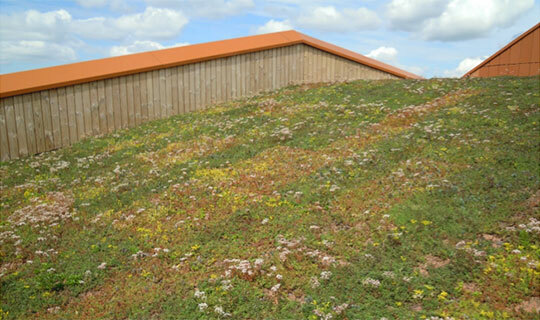 Our global research means our living roof systems will always be the most technologically advanced and highest quality –Our goal is to deliver a simple, quality and effective solution to the ecological requirements of today in an environmentally and socially responsible way. 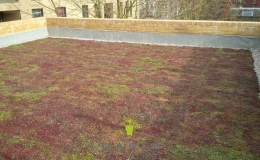 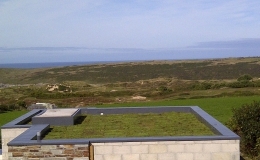 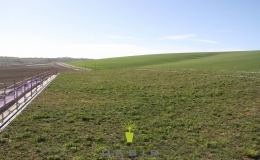 How can I get a Green Roof? 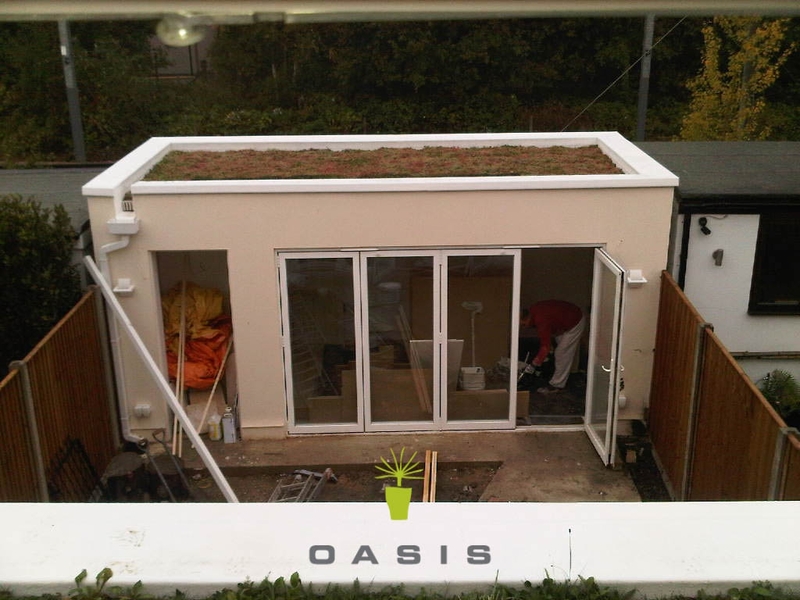 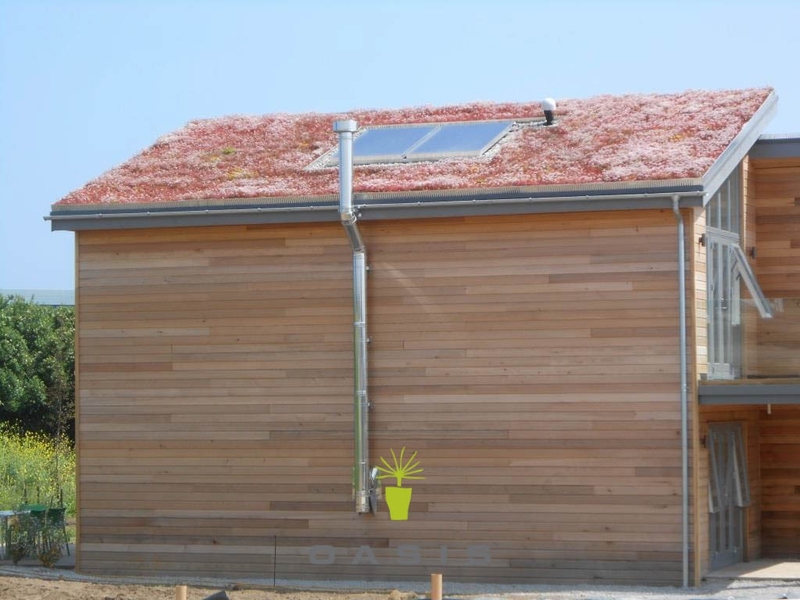 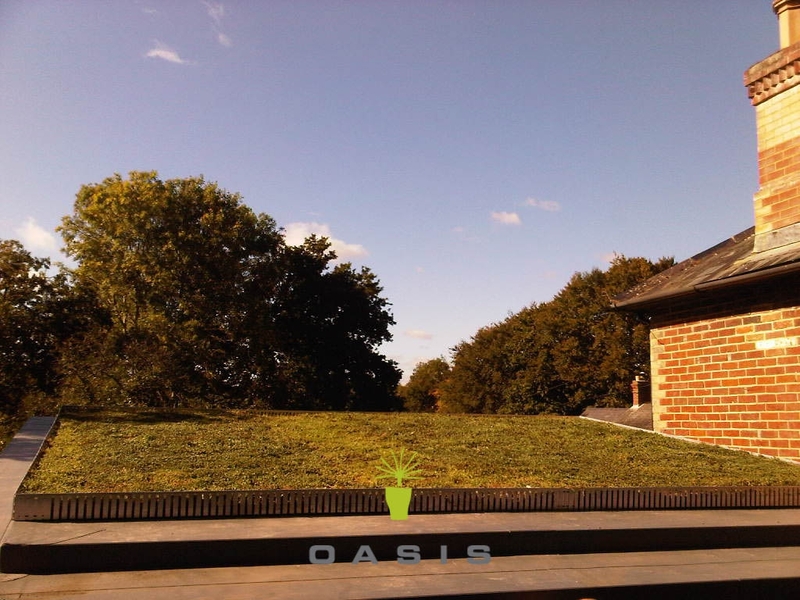 For more information click on the button below to receive a brochure on the different Oasis Green Roof Systems.